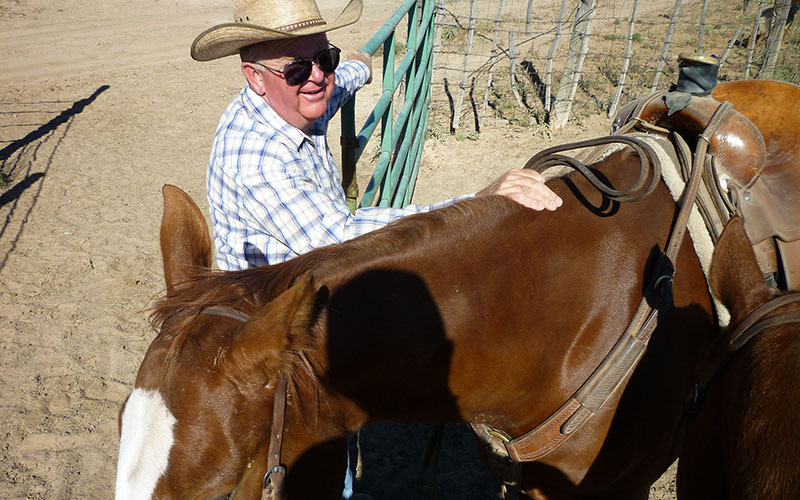 WASHINGTON – St. Johns rancher Jay Platt says he has never consumed trans fat in his life. The 64-year-old checks labels on his food, raises his own beef and grows and cans vegetables with his wife, Tricia. Together, he said, they stay away from pre-packaged foods. But that doesn’t mean government bureaucrats can tell him he can’t have trans fats in his food, Platt says. “While I have always avoided trans fats, I do not believe the FDA, USDA or any other federal administrative agency has any authority to mandate such bans, nor should they be in the business of doing so,” Platt said in response to a query from the Public Insight Network. But the FDA is doing just that. Cronkite News reporters want to hear your stories. Through partnership with the Cronkite Public Insight Network Bureau, we will reach out to ask for input on stories. 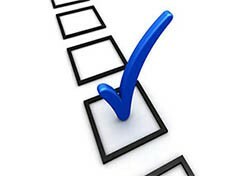 Click here or on the graphic to share your perspectives. The Food and Drug Administration said last month that it plans to ban trans fats in most foods, giving companies until 2018 to reformulate their products or petition the FDA to allow the continued use of trans fats in their foods. In making the announcement, FDA officials said that trans fats contribute to plaque buildup inside arteries, and that taking trans fats out of the nation’s foods will reduce the risk of heart disease. 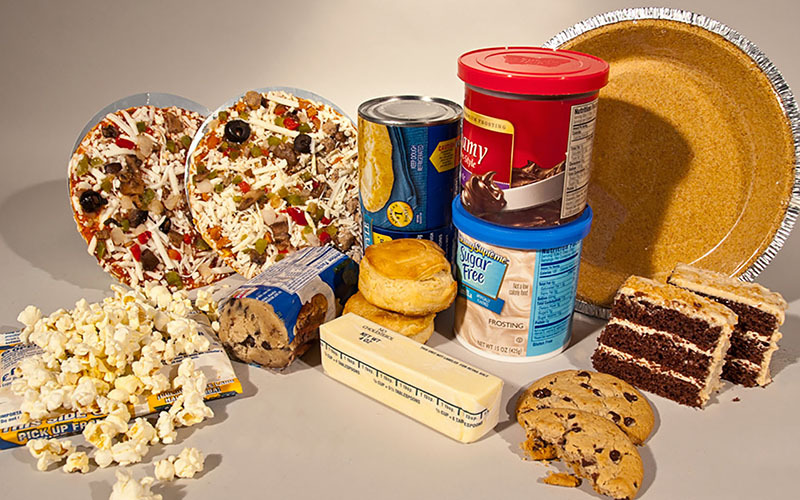 The final rule came two years after a preliminary determination by the FDA that hydrogenated oils, which are the primary source of artificial trans fats in foods, were not “generally recognized as safe” for consumer use. Businesses and restaurants that will be most directly affected by the change have largely seen it coming and started to step away from trans fats in the last couple of years, said Steve Chucri, president and CEO of the Arizona Restaurant Association. Tom D’Ambrosio, chef and co-owner of Aioli’s Gourmet Burgers, said the ban won’t affect his food truck business because he and his partners don’t use trans fats in their food. His trucks operate in Phoenix and Scottsdale. He said the ban might affect other food truck owners who do use hydrogenated oils, but that most are gourmet trucks that would be unlikely to use trans fats. He said the industry could be hit with higher material costs down the road, as food manufacturers “have to change up some of their processing.” But he didn’t think it would have a big effect. The health benefits of the FDA ban were cited by supporters who responded to the Public Insight Network query, with several saying it’s the agency’s responsibility to look out for citizens. But critics say that whether trans fats are bad or good for consumers and their health is for consumers to decide – not the government. And they said that consumers are already making their preferences known. Olsen said that “government doesn’t always know best” and neither do its friends in public health. Platt agreed. Besides, he said, in his eyes the FDA doesn’t have such a great track record on healthy eating to begin with. – Cronkite News reporter Nihal Krishan contributed to this report.